Sometimes fitness seems to have its own language. 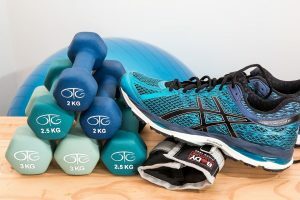 And when you’re new to working out, knowing some fitness terminology can help you choose the proper workout, as well as help you set better goals for yourself. Here are 10 workout terms you need to know before you hit the gym. High Intensity Interval Training is one of the most popular types of workouts, and there are many variations of this training method. 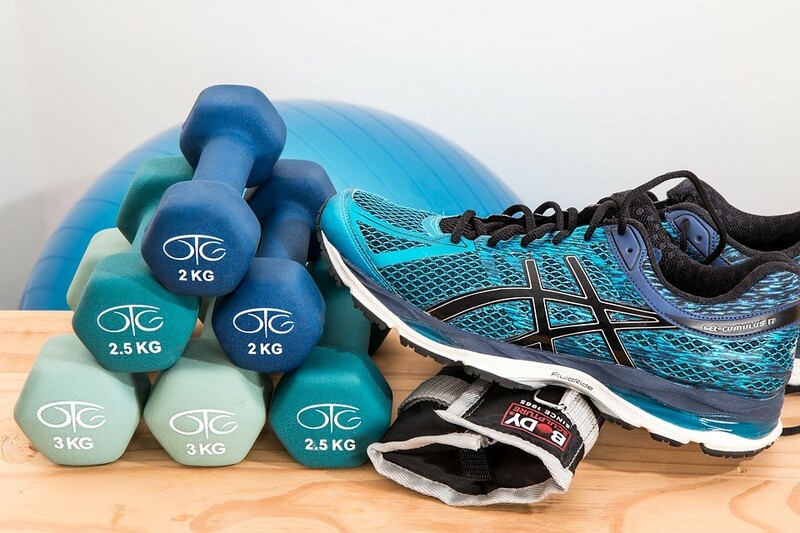 Exercisers do an exercise at near maximum intensity for a brief interval followed immediately by a very short rest period. Each interval and rest period is timed accordingly to ensure maximum efficiency. Training the core muscles is perhaps one of the most important parts of a well-rounded fitness routine. This group of muscles includes the pelvic floor, lower back, glutes, obliques and the abdominal muscles. The core muscles are usually activated during sitting and even simple routine where you get up from the bed or even during speaking. To achieve a strong core strength, other than ab exercises, make use of electro stimulus devices such as the Abs Fit to further enhance your workout regime. Circuit training allows participants to get the benefits of cardio and strength training in one workout. A circuit involves performing one set of an exercise followed immediately by another set of a different exercise, with no rest in between. A circuit can be repeated multiple times. A superset is a training method that typically consists of two exercises of the same or opposing muscle groups. Both exercises in the superset are performed for a set before any rest is taken. Then the superset is repeated. This advanced training technique involves performing an exercise to failure. Failure can be done only on the last set of an exercise or each set of the exercise can be performed to failure. Reps or repetitions are a way of tracking the number of times a move is performed in a set. Sets are a group of repetitions of a particular exercise. The number of sets of a given exercise performed during a workout can range from 1 to over 5. This term refers to the maximal oxygen uptake an exerciser can process in one breath. VO2 Max can be improved by vigorous cardio workouts. Delayed Onset Muscle Soreness is the term used to describe the sore feeling that occurs one to two days after an intense workout. The muscle soreness can last several days, depending how used to a particular movement the muscles are. Plyometrics refers to explosive movements used in a workout, such as jump squats. This explosive movement works muscle fibers in such a way that of both muscle building and cardiovascular in nature.